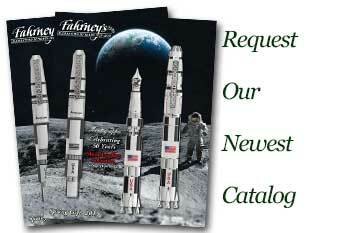 Order your Retro 51 Classic Lacquer Tornado Rollerball today from FahrneysPens.com. Fine Pens, Refills & Luxurious Gifts – great prices & fast shipping. 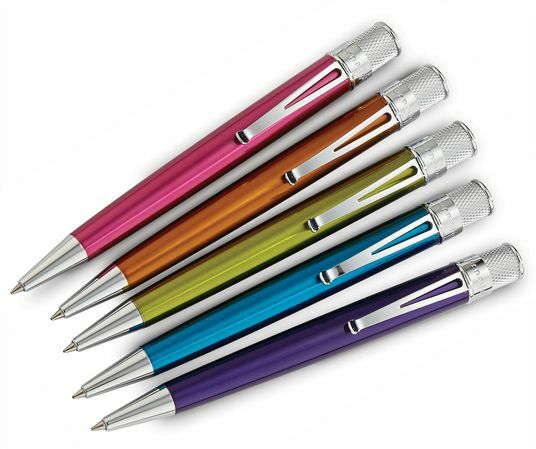 A rainbow of colorful lacquered metal barrels adorn the popular Retro 51 Classic Lacquer Tornado Rollerball. Utilizing the latest ink technology, the Tornado's great looks, perfect balance and smooth performance will please even the most demanding writers. Shipped with a capless rollerball refill, the Tornado will also accept a ballpoint pen refill if you prefer (sold separately). Choose from Steel, Red, Magenta, Orange, Peacock Blue, Solid Blue, Kiwi Green, Green, Black, Purple and Ice Blue. Great decision the buy this pen!!!! This pen writes incredibly smooth and the ink does not smear. 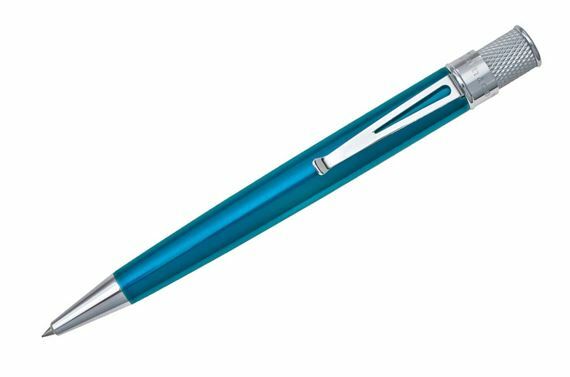 I was so happy with this purchase I order two more Retro 51 for gifts. I love the fact you can change out refills between ball points and roller balls.